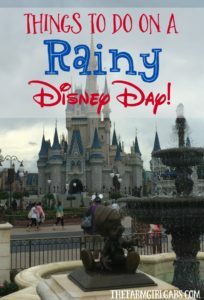 Celebrating a birthday at Walt Disney World? 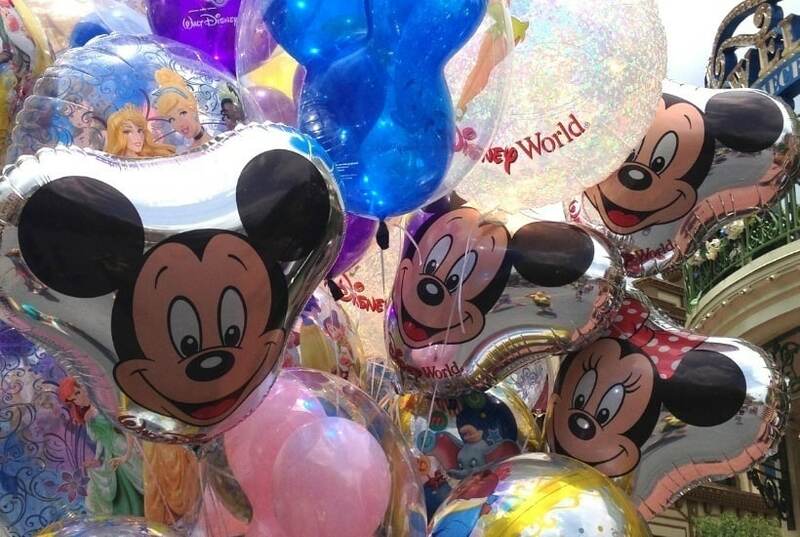 Here are some Magical Ways To Celebrate A Birthday At Walt Disney World. No matter how old I get (ahem), I will always be a Disney kid at heart. As you all know by now, Walt Disney World is my happy place. 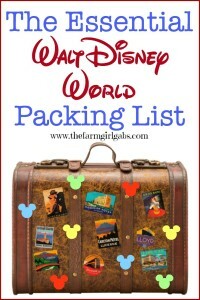 Several years ago, right before I took a leap and started The Farm Girl Gabs, my husband surprised me with a birthday trip to Walt Disney World. He knows how to win my heart! There is nothing more magical than spending your vacation AND birthday at Walt Disney World. 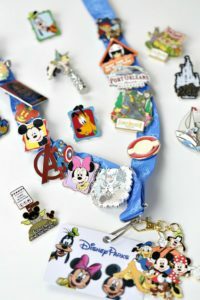 Aside from the many rides, shows, fireworks and character greetings available at the parks, here are 12 magical ways to celebrate your special day at Walt Disney World. Grab a FREE birthday button. Disney loves when guests celebrate special occasions. You can pick up a birthday button at the entrance to each of the parks or at the front desk of the hotels. 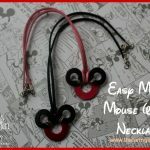 Proudly wear it and you will be amazed at the gazillion birthday wishes you receive from the cast members and guests. It really makes you feel special. Order a special birthday cake or gift package from Disney Floral and Gifts. They have all kinds of great suggestions for kids of all ages. You can order via their website or by calling 407.939.4438. Pick A Park. If you are celebrating your child’s birthday, let them choose which park they would like to spend their special day at. If you do this ahead of time and are a resort guest, you can even let them pick with Fast Pass+ reservations to make. Pamper yourself. Treat yourself to a spa day at Senses on your birthday. Senses is located at Disney’s Grand Floridian Resort or Disney’s Saratoga Springs Resort. You can book your special appointment by calling 407-WDW-SPAS. Give Your Princess The Royal Treatment. 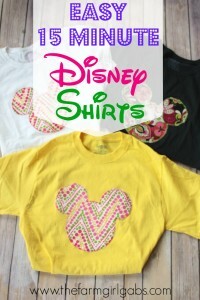 The Bippity Boppity Boutique can transform your daughter into a Disney princess. Make dinner reservations. 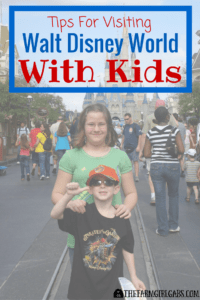 Celebrating a birthday at any one of the Walt Disney World Resort Restaurants is so much fun. You can book online or call (407) 939-5277. When you make your reservation, be sure to mention you are celebrating a birthday. Have your cake and eat it too. A birthday celebration is not complete without a sweet ending. Book a nighttime dessert party at either Epcot , the Magic Kingdom, or Hollywood Studios and watch the awesome fireworks at either venue. Take a behind the scenes tour. 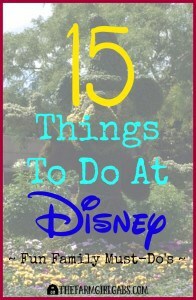 Walt Disney World offers a variety of really cool tours. It’s the perfect way to get a peek at what happens in areas of the parks that we can’t see. There are various tours for different age groups. You can call (407) WDW-TOUR for information or reserve your spot. It’s a perfect way to celebrate a birthday. Say It With A Card. Here’s an alternative to having the characters sign an autograph book….have each of the characters sign a birthday card instead. What a fun remembrance of a visit to the most magical place on earth! Set sail on a specialty cruise. Transform your birthday celebration into a festive birthday cruise. Enjoy a private outing the will create lifetime memories. Don’t forget the decorations. Kids and adults alike will love to wake up to a hotel room of birthday decorations. Pack your own and decorate for the birthday girl or boy. As you can see, there is something for everyone’s budget on this list. 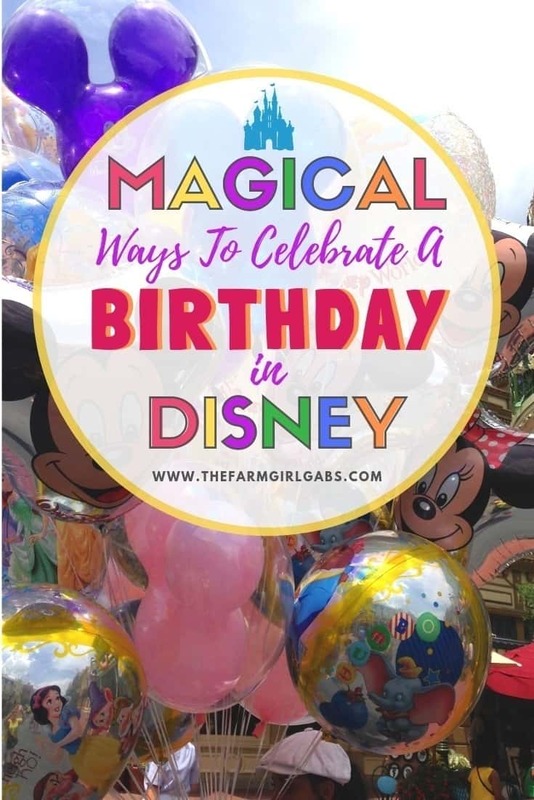 No matter how you decide to celebrate, any birthday celebrated in Walt Disney World is special. Adding any of these ideas to your celebration is just a little extra pixie dust. After all, you never can have too much pixie dust. Does it have to be the actual day of your birthday to get the pin? We are going and celebrating the week before my actual birthday and was curious if I could get the birthday pin. Nope! 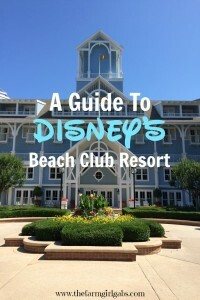 You can ask at any gift shop or resort and they have them on hand.